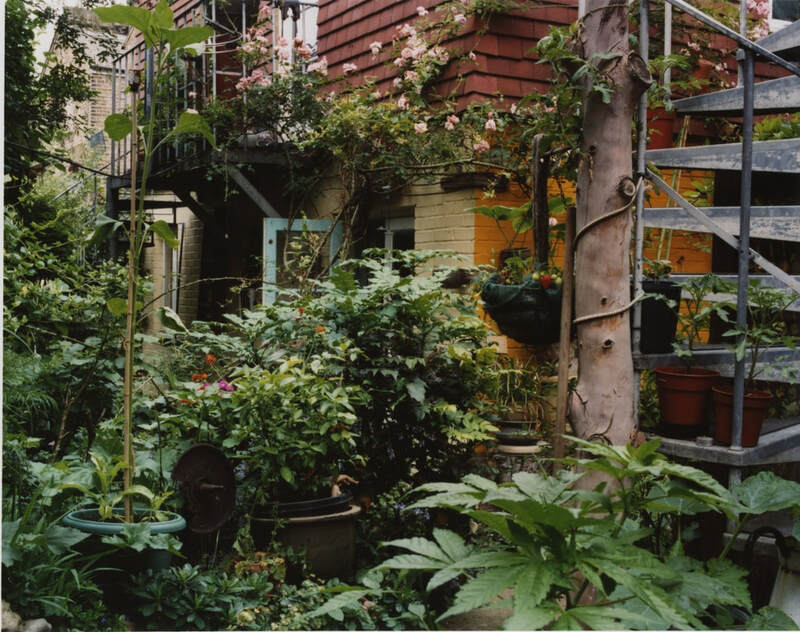 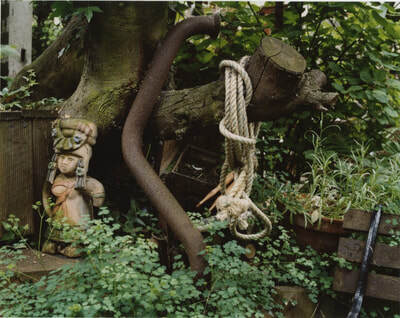 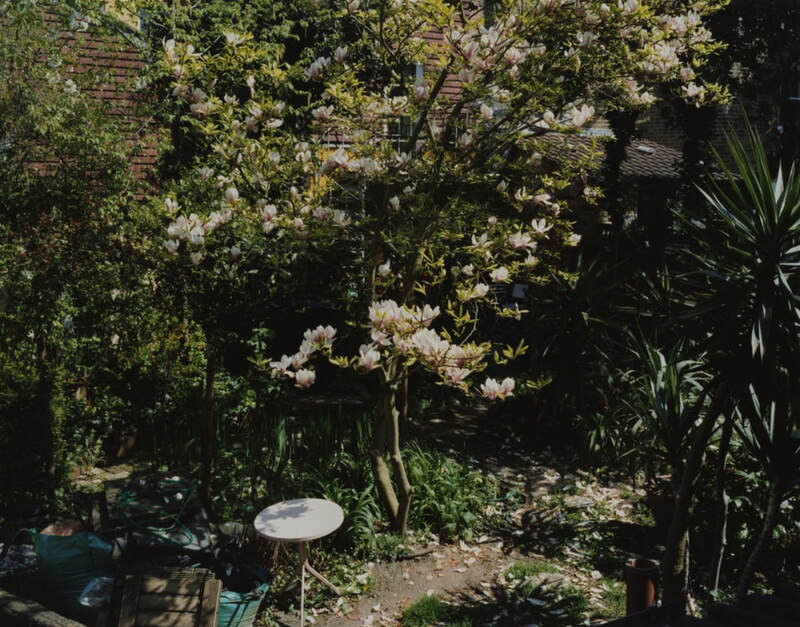 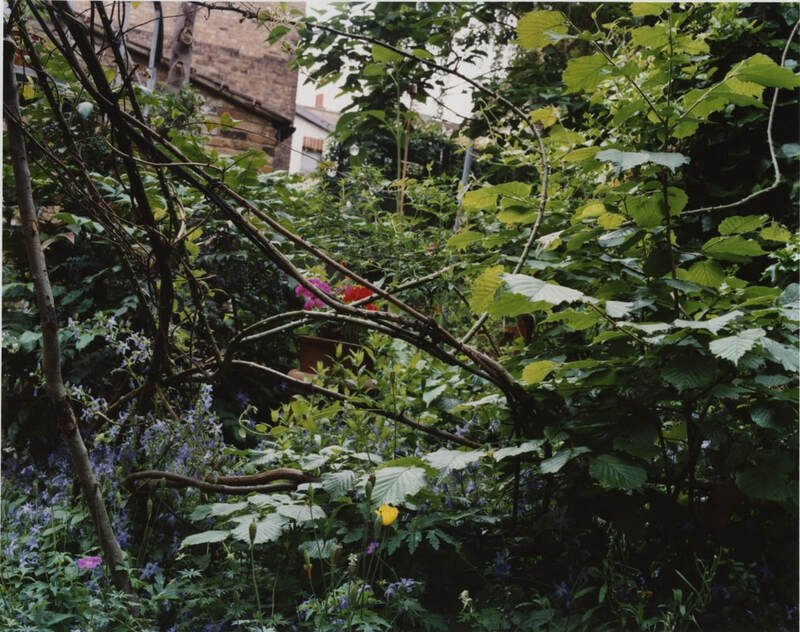 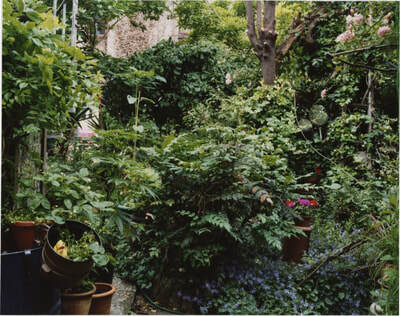 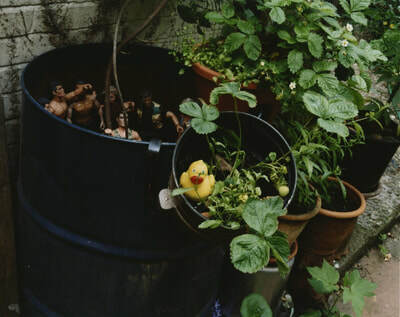 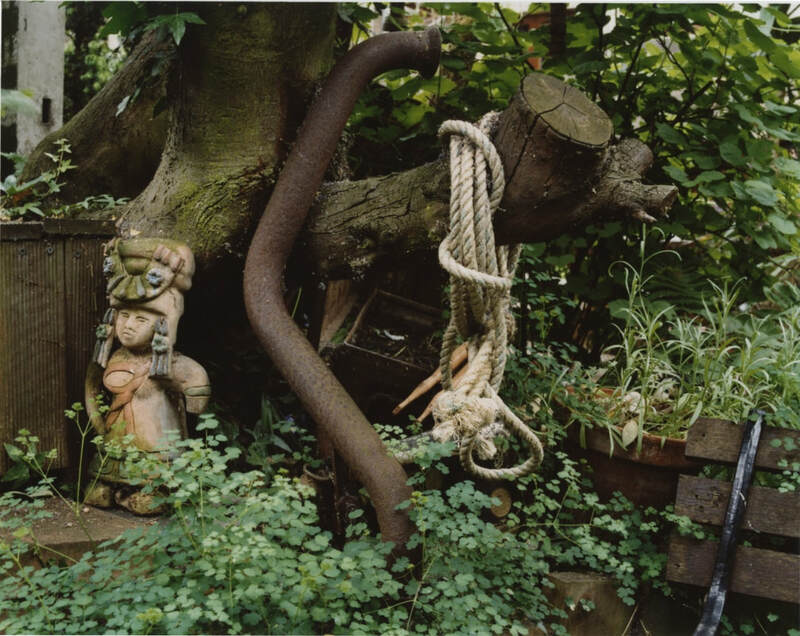 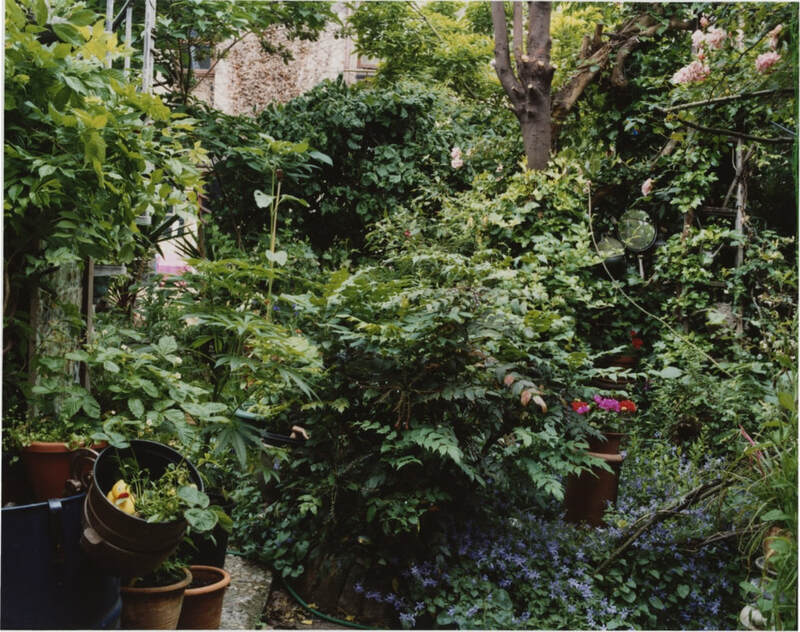 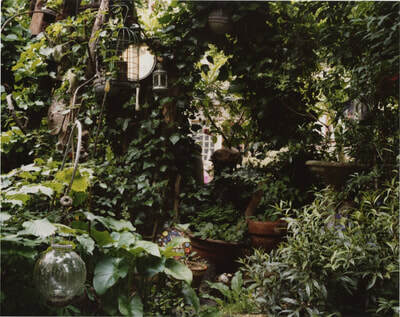 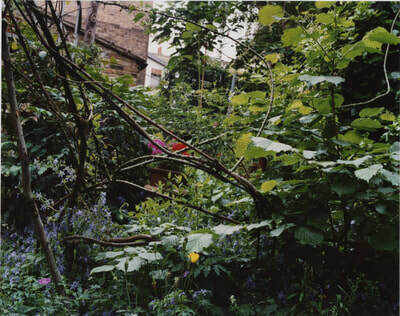 Co-operative (2010) documents the LGBT communal garden of Brixton Housing Co-operative, south London. 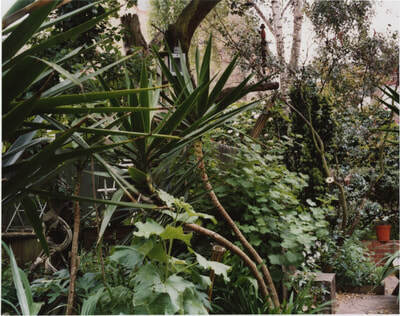 The garden has evolved since the 1970s. 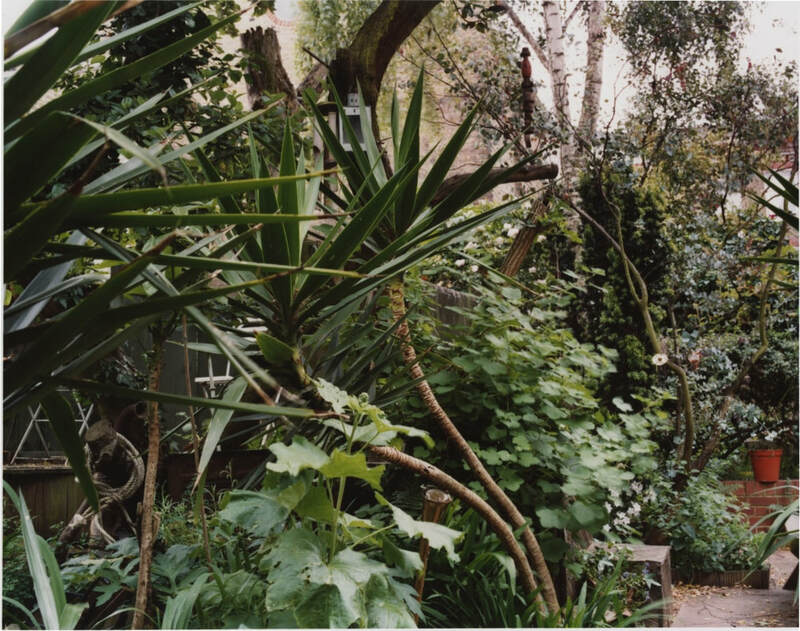 The co-operative has been home to a diverse community of creatives, activists and Brixtonians for over forty years. 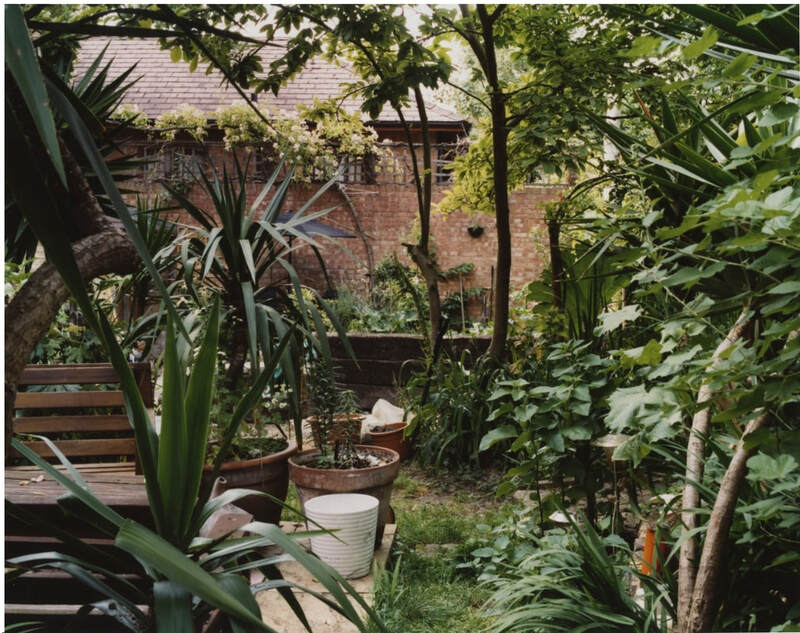 When most London housing co-operatives have been dismantled, and the area undergoes significant gentrification, Brixton Housing Co-operative survives as a reminder of alternative ways of living.